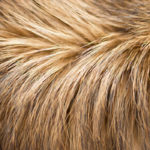 Home Articles on products Shampoo for dogs and cats: how to choose the right one? a support to systemic treatment (or treatment itself), with active principles able that moisturize the skin and offer topical support. 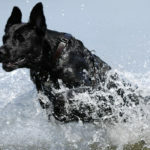 Unlike cosmetic ones, these shampoos need an adequate contact time (according to active principles) for the molecules to be effective on skin and coat. During contact time is important to massage the skin to support the action of active principles and the remotion of skin debris. antiparasitic, with active principles that prevent and/or treat ectoparasites (tick and flea) infestations. 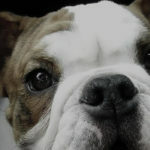 However, it is always important to choose a shampoo specifically formulated for skin and coat of dogs and cats because they have pH and needs different from men’s. 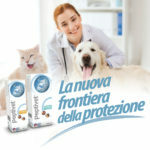 ICF, taking care of our pets health since 30 years, studied shampoos suited to the different need, approved and recommended by Italian and European Veterinarians and Dermatologists. Leniderm® Shampoo, with oat hydrolysis, has a soothing and moisturizing action; it is indicated for frequent use and makes the coat softer. Leniderm® Spuma, with oat hydrolysis, is used to wash cats and dogs without water in the situations when it should not be used (puppies, old or convalescent animals, …). 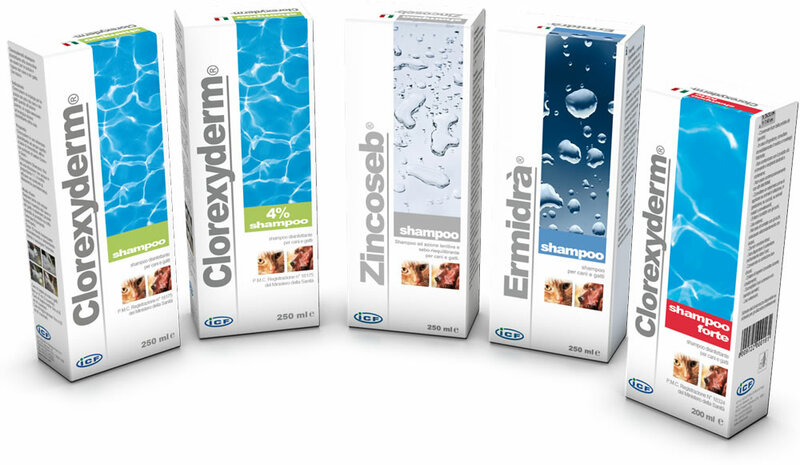 Clorexyderm® shampoo line, in particular Clorexyderm® Shampoo 4%, with chlorhexidine, approved by Ministry of Health (PMC n.18926). It is an essential complement to shampoo therapy in cases of pioderma and dermatitis caused by pathogens chlorhexidine sensitive. Zincoseb® Shampoo, with Colloidal sulphur and Zinc Gluconate, has soothing and protective action on the skin and offers an excellent support in case of seborrhoea and dandruff. Ermidrà® Shampoo, with Zinc gluconate, which has soothing and skin protecting properties; extract of Epilobium angustifolium, rich in tannins with astringent action on the skin; glycolic extract of sage that stimulates physiological state of the skin and milk serum. Thanks to all these principles, it moisturizes and soothes the skin without affecting its physiological state. The frequency of use can be changed according to Veterinary Surgeon recommendation. All ICF shampoos are sold in pharmacy and pet shops. ICF: the difference between science and fantasy!